In July of this year, Float delivered an app for the Realities360 conference in San Jose. 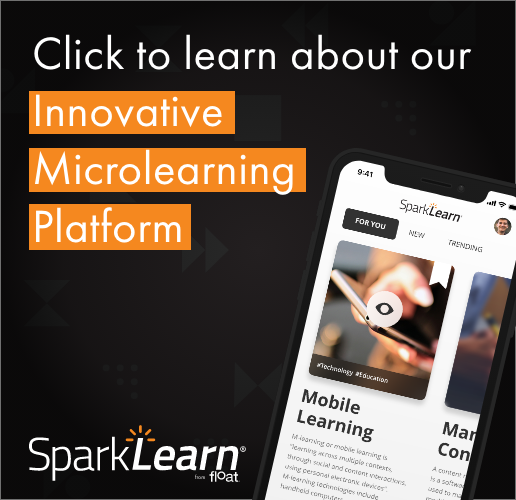 We created the app for the eLearning Guild and used the opportunity to build a groundbreaking experience that combined event information, Augmented Reality and xAPI. An industry first, this app is available for iOS and Android, and now we’re sharing the backstory on how it was created. The process and tools we used and the partnership we built with the excellent folds at Yet Analytics are all detailed in this free whitepaper, co-authored by myself and Rose Burt at Yet. Click this link to download the whitepaper today.